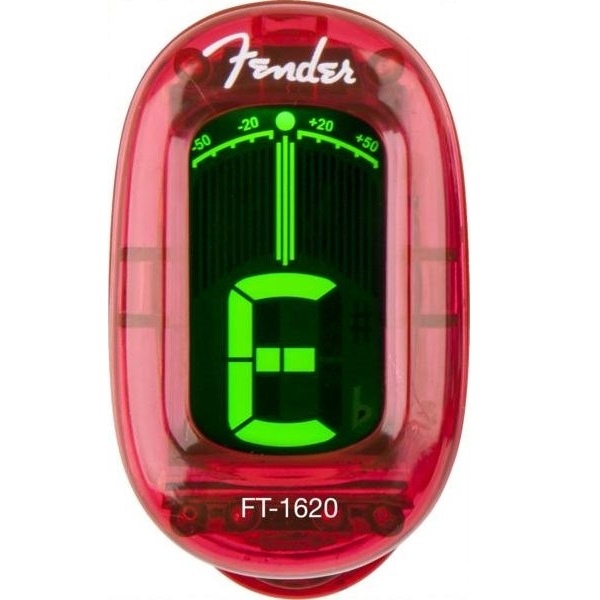 Fender’s California Series Chromatic Tuner conveniently powers on automatically as soon as it is attached to the headstock of a guitar or bass. 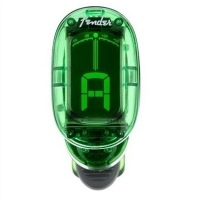 The compact tuner’s vibration-sensing capabilities let players tune easily and accurately in any performance situation, and its bright LCD screen is ideal for the darkest stages. An easy-to-read needle displays green when in tune but changes colour to indicate sharp or flat notes. The California Series Tuner is available in eye-catching Candy Apple Red and Lake Placid Blue.